Are you looking for Realtek Bluetooth driver for your Windows PC? If so, you’ve come to the right place! 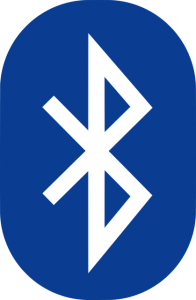 This article provides you with two method to download Realtek Bluetooth driver. It’s pretty easy! 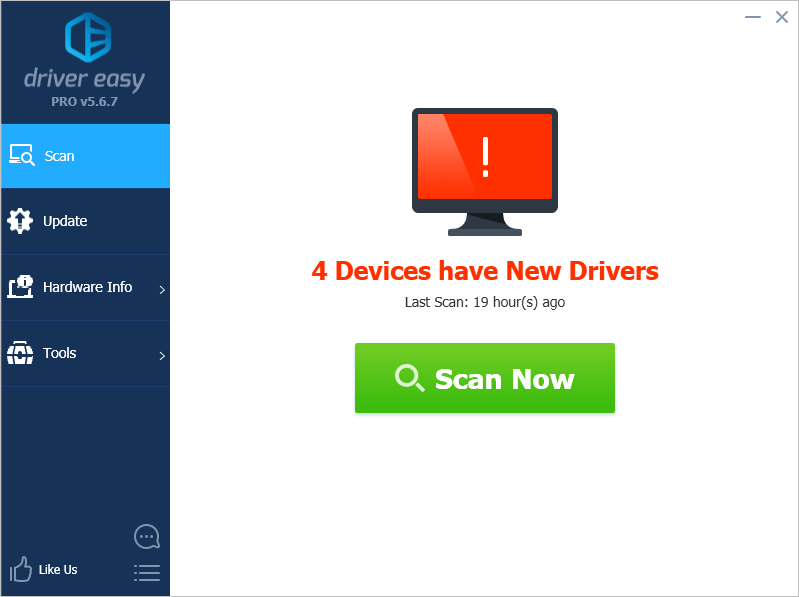 After reading this article, you should be able to download and update its driver on your own easily and quickly! By updating Realtek Bluetooth driver to the latest version, you can not only enhance Bluetooth connectivity for your PC, but also avoid many unexpected Bluetooth problems on your PC in the future. Method 1 – Manually: You can update Realtek Bluetooth driver manually by going to the official website of your computer manufacturer. Then search for the latest Bluetooth driver for your Windows PC. If you take this approach, be sure to choose the driver that’s compatible with the exact model number of your PC, and your version of Windows. 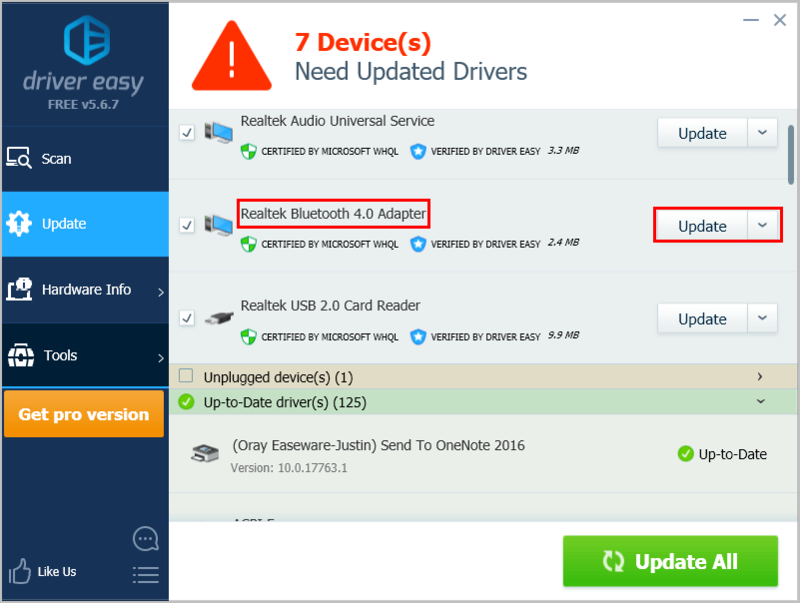 Method 2 – Automatically: If you don’t have the time, patience or computer skills to download and update Realtek Bluetooth driver manually, you can, instead, do it automatically with Driver Easy. You don’t need to know exactly what system your PC is running, you don’t need to risk downloading and installing the wrong driver, and you don’t need to worry about making a mistake when installing. Driver Easy handles it all. Click Update next to your Realtek Bluetooth Adapter to automatically download the correct version of its driver, then you can install it manually. Or click Update All to automatically download and install the correct version of all the drivers that are missing or out of date on your system (This requires the Pro version – you’ll be prompted to upgrade when you click Update All. You get full support and a 30-day money back guarantee). You can do this for free if you like, but it’s partly manual.